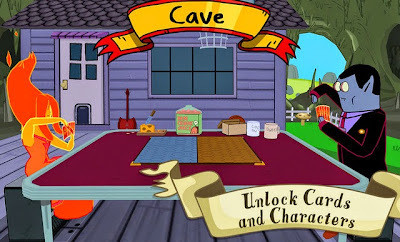 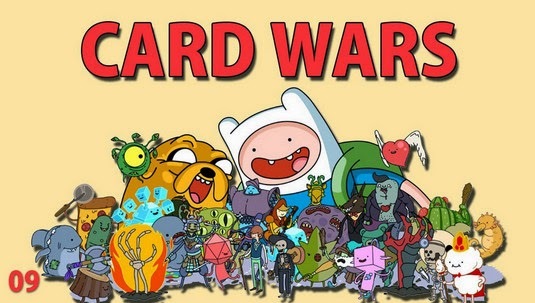 The latest apk for Card Wars - Adventure Time version 1.11.0 is now availble for free download. 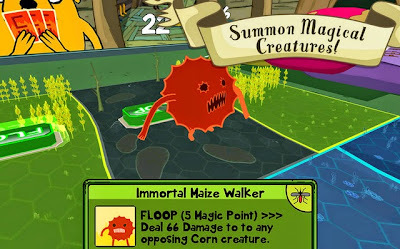 The game is based on the "Card Wars" episode of the tv show Adventure Time. You play by building decks and taking on other characters in battles.